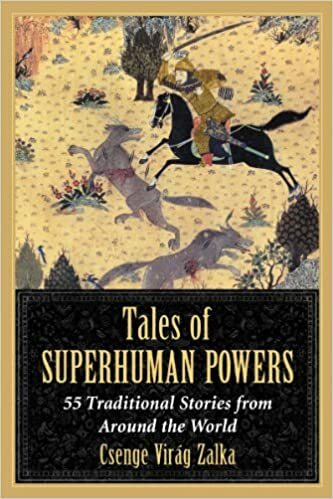 I've heard of tales related to Princess and the Pea in which other women were so delicate that even flower petals, moonbeams, and sounds gave them bruises, but this story from Csenge Virag Zalka's Tales of Superhuman Powers is the first story I've heard of that gives us a gender swapped version of delicate skin! "Three Critical Men" from India tells of three brothers who are all trying to avoid fetching a turtle for their father to sacrifice, each using his sensitivities as an excuse, the eldest to food, the middle to women, the youngest to beds. Since they couldn't decide who was the most critical, their father gave them each a test. The eldest found the smell of a gourmet feast to be repulsive, smelling like corpses, and it was discovered the rice had been grown in fields that were close to a funeral burning place. The second son couldn't stand the smell of a beautiful woman that was sent to him, saying she reeked of goats, and it was found that the woman had been raised on goat's milk. And when the youngest had a bruise on his side from his bed piled with seven mattresses, a single strand of hair was found under the mattresses. In the end each brother was given gold and said to be equally critical, and the turtle was forgotten about. There are other related tales to this around the world, Zalka shares. 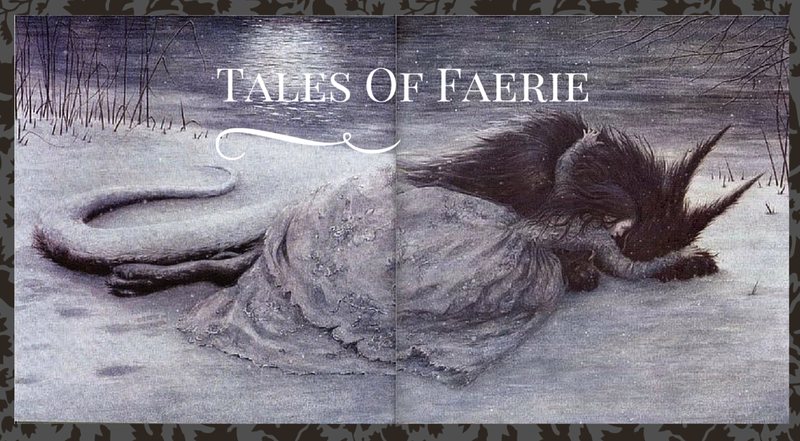 The sensitivity of the Princess in Andersen's famous tale could be seen, if not as a literal unfortunate condition, symbolically or satirically. In "The Three Critical Men", the sensitivities are really more like really refined tastes-each is a connoisseur in his respective field, and at the end they are referred to as "abilities" (although it seems like they would just make life more difficult for the brothers). Are there other gender reversed versions of "Princess and the Pea"? Cool. So did Andersen rip off his story idea from a pre-existing folktale, I wonder?